Below are past issues of the monthly DU E-Newsletter. Not currently a subscriber? 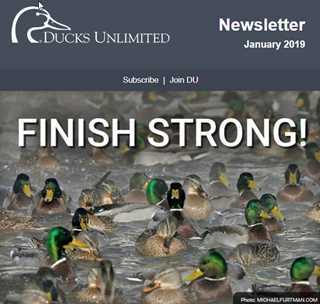 Click here to subscribe to the DU Email Newsletter today!